Lindy Hop into Swing Dance at JMU! 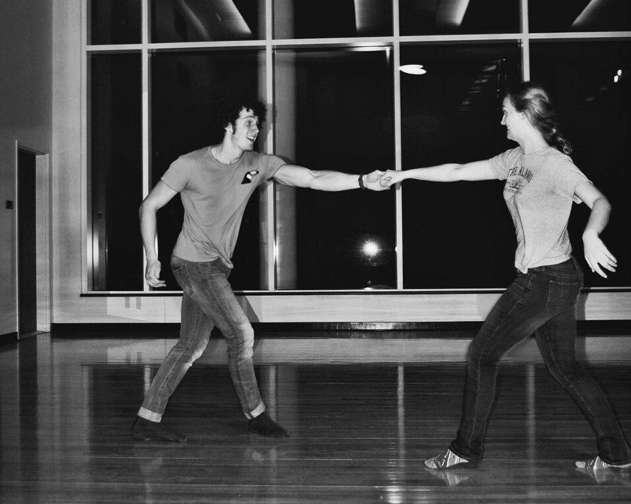 The JMU Swing Dance Club is a social club dedicated to teaching swing dance, hosting dances, and meeting fellow dancers. No prior experience is necessary. Swing by one of our free beginner lessons at the start of each semester to check it out!